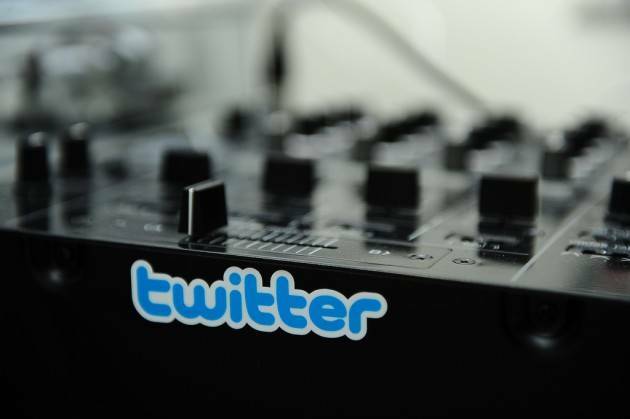 Social media is proving to be an invaluable resource for musicians and bands looking for new ways to connect to their audiences. The music business, of course, has been in a state of turmoil since disruptions from peer-to-peer file-sharing networks like Napster appeared on the scene more than a decade ago, ending the good times that music labels and musicians were enjoying. 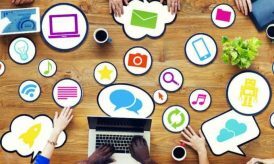 Bands and musicians are using social media tools in a variety of innovative ways, ranging from marketing to distribution and even inspiration for new material. Here’s a look at three bands that have used social media and the internet in clever ways. Who would have thought that a band from Chicago, Illinois, would have changed the way music videos are created and distributed on the Internet? That’s exactly what happened with OK Go, a quartet that shot to fame when their home-made video for the song ‘Here It Goes Again’ became a viral sensation on YouTube when it was released in July 2006. OK Go’s first viral hit on YouTube featured an elaborately choreographed dance routine that the band performed in a basement, which was shot in a single take. The amazing recording became a hit with YouTube users for its novelty, resulting in millions of views. 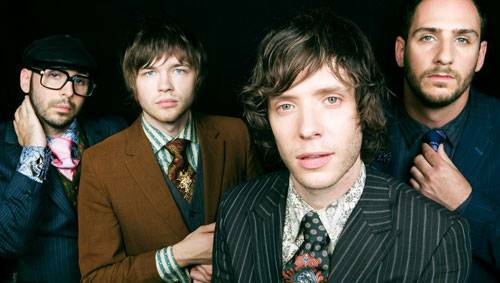 OK Go has continued to produce music video hits that have gone viral on YouTube following their initial success. Their video featuring an intricate Rube Goldberg-esque contraption for the song ‘This Too Shall Pass’ got more than 33 million views; a video featuring 14 dogs managed 12 million views and their latest video for “Needing/Getting” was shown during the coveted Super Bowl slot, netting more than 111 million viewers in addition to 12 million views on YouTube, according to British daily The Independent. OK Go has turned their viral video machine into a new kind of business model for bands, according to The Independent. For example, the band received more than half a million dollars in sponsorship from brands like Land Rover, Samsung and Chevrolet for creating promotional videos. Another approach to social media and the Internet is the one taken by the KFC & Madden brothers this year. The duo, best known for starting the band Good Charlotte, will write an original song and perform it on Australia Day next year based on material submitted by fans on a Facebook page. The Madden brothers will check the ‘Good Times‘ Facebook page set up by its partner, KFC Australia, for inspiration for its new original song. 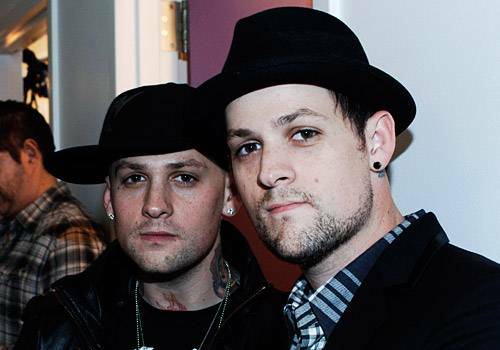 Fans of the duo will submit videos, stories and other material around the theme of the lifestyle of good living in Australia to inspire the Madden brothers. The brothers will then write an original song based on inspiration from the material in the Good Times Gallery and perform it on 26 January – Australia Day – at the ANZ Stadium. The occasion will be the International Twenty20 cricket match. Australian rock legend Jimmy Barnes will also feature in the performance. Facebook fans of KFC will be able to access the song a day before the performance, on 25 January. Radiohead, the legendary British band, has experimented even more radically with its online presence and social media than bands like OK Go or the Madden brothers. The band became famous for letting fans pay what they liked for its 2007 album ‘In Rainbows’. 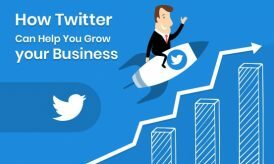 According to Business Insider, the strategy paid off, increasing the band’s digital income exponentially. Radiohead used a similar strategy in 2011 when it made its album ‘King of Limbs’ available for download on the Web a day before its official release date. The band made the announcement through its Twitter account, creating an “online frenzy” of anticipation, according to technology blog ReadWriteWeb. Radiohead’s first major exposure to the Internet was with its 1999 album ‘Kid A’. The album is cited by Rolling Stone magazine as one of the first albums to be leaked online for free downloading. It was famously found on the peer-to-peer file-sharing network Napster ahead of its release date. 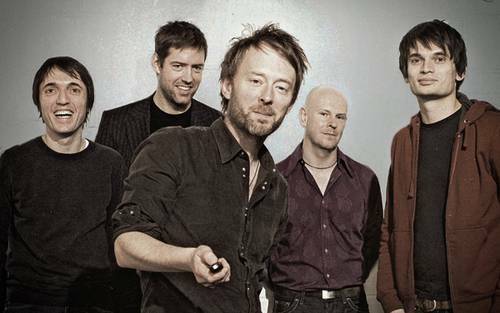 Radiohead embraced the Internet despite this and continued to use it as a promotional tool, posting parts of songs from the album to titillate fans, according to Rolling Stone. Bands are clearly using social media and the Internet in novel new ways. From pioneering new forms of the music video and its distribution to radical experiments in the business of music-making, it looks like the good times are far from over for musicians who embrace technology.